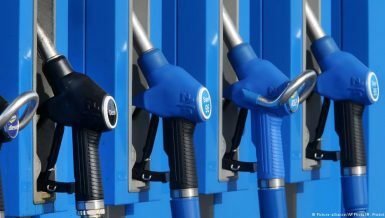 Business As EGYPS kicks-off, how will oil prices fluctuations affect Egypt? Brent crude futures gained 47 cents to settle at $62.10 per barrel. Throughout the trading week, Brent dipped by more than 1%. While the US West Texas Intermediate (WTI) crude futures strengthened 8 cents to settle at $52.72 per barrel, however, on a weekly basis, the WTI recorded a reduction of more than 4%. Various experts believe that strengthening the US dollar, which gained around 1.1%, against a basket of currencies, is hurting the oil markets, as it is priced the US dollar terms, and is becoming more expensive for non-US buyers as the dollar’s value rises. Meanwhile, Saudi Arabia and plenty other OPEC members are reportedly undergoing negotiations with Russia, and other oil-producing countries in order to continue managing the supply for up to three more years. In 2016, the so-called OPEC+ coalition reached a historical deal to curb production in an effort to end an excessive oil price downturn. 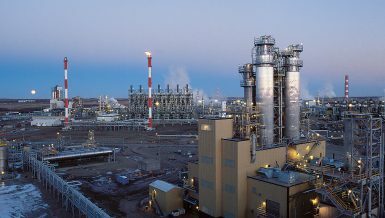 The group of two dozen producers briefly lifted the production caps in 2018, but agreed to continue production cuts in December 2018, following the three-month drop in oil prices. Medhat Yousef, the former deputy chairperson of the Egyptian General Petroleum Corporation (EGPC), informed Daily News Egypt (DNE) that the production cut in the OPEC countries and Russia aims to reach a price of $60. On a different note, US legislators pushed a draft bill known as the No Oil Producing and Exporting Cartels Act (NOPEC) in the US House of Representatives. If passed, it allows the targeting of OPEC producers for anti-trust behaviour. In its monthly market report, the OPEC said that it forecasts that the demand for the cartel’s crude in 2019 to register at 1m barrels per day (b/d), which is lower than 2018’s figures, on the back of over-supply, which obliged the global oil producers to enact output curbs. 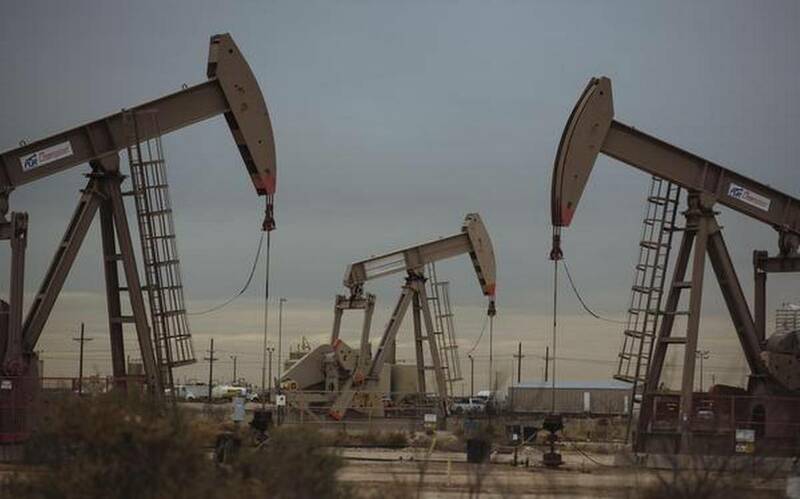 Furthermore, the report added that the non-Opec production is expected to increase by 2.1m b/d this year, lifting the global production to around 64.2m b/d. The US, which is the largest non-Opec oil producer, is leading the growth in the non-Opec supplies, which the cartel expect it to increase at a rate exceeding the global oil demand growth forecasted at 100.1m b/d. In December 2018, Opec crude oil production fell by 751,000 b/d to record an amount of 31.6m b/d, due to the decrease in production from Saudi Arabia, Libya, Iran and the UAE. 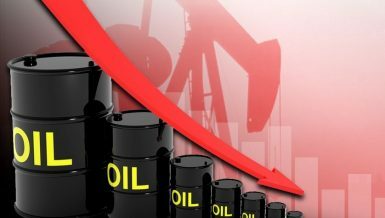 In end-2018, crude oil prices witnessed a dramatic decrease, falling by around 40% to below $50 per barrel in December 2018, down from $86 per barrel in October 2018. According to the OPEC, the main drivers behind the drop are the global concerns about oversupply, and the global economic growth uncertainty. On Saturday, the Managing Director of the International Monetary Fund (IMF), Christine Lagarde, said that global risks are rising, and the IMF released its revised forecasts for the global economy which will grow by 3.5% in 2019, 0.2% below what we expected in October, given the escalating trade tensions and tightening the financial conditions. 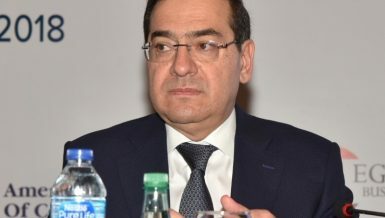 Foreign oil companies have reduced their investment in the exploration of crude oil globally by about $200bn, as a result of the decline in prices, according to Egypt’s Minister of Petroleum and Mineral Resources, Tarek El-Molla. 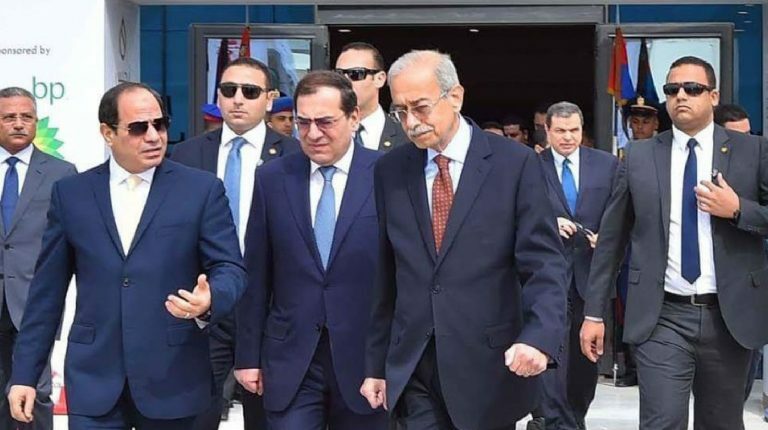 El-Molla told DNE that the decline in investments by foreign companies has affected the stability of Egypt’s oil production, and led to a decline in companies’ crude oil exploration and production activities in concession areas. He added that the ministry is working on a plan to encourage partners increase their exploration investments, to increase local crude oil production rates, and reduce the dependence on imports in providing the needs of the domestic market. Moreover, he pointed out that projects are currently underway in order to develop the oil fields in Northwest October Offshore field in the Gulf of Suez, the development of the Bat, Iris, and Qasr in the Khalda Petroleum Company fields in the Western Desert, and the project which aims to increase the capacity of the WEPCO shipping facilities in the Western Desert. He pointed out that the ministry aims to increase the production of crude oil and condensates to about 700,000 b/d during the next fiscal year, to secure a large portion of the needs of the domestic market for fuel products. The Western Desert’s total oil production currently represents 57% of Egypt’s total crude oil production. 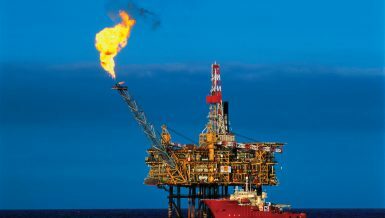 On a different note, a source at the EGPC said that the terms of the oil exploration agreements are under review in order to put incentive clauses for investors in the new agreements, as well as in the agreements for the research and exploration of natural gas to keep abreast of the developments in the oil sector worldwide. He explained that the new agreements will include increasing the partners’ share, and reduce the expense recovery period to encourage foreign companies increase investments in Egypt’s oil and gas sector. Furthermore, the source pointed out that the EGPC is working to increase the productivity of the existing oil fields, to complete the project development, and to speed up the work in order to put them on the production map, which contributes to offsetting the natural decline in the productivity of old fields, in addition to increasing the rates of production of Egypt to reduce the oil quantities imported.